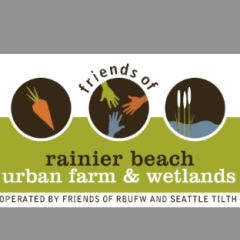 Join Friends of RBUFW in support of Help Complete the Campaign for Rainier Beach Urban Farm & Wetlands! Food brings people together. 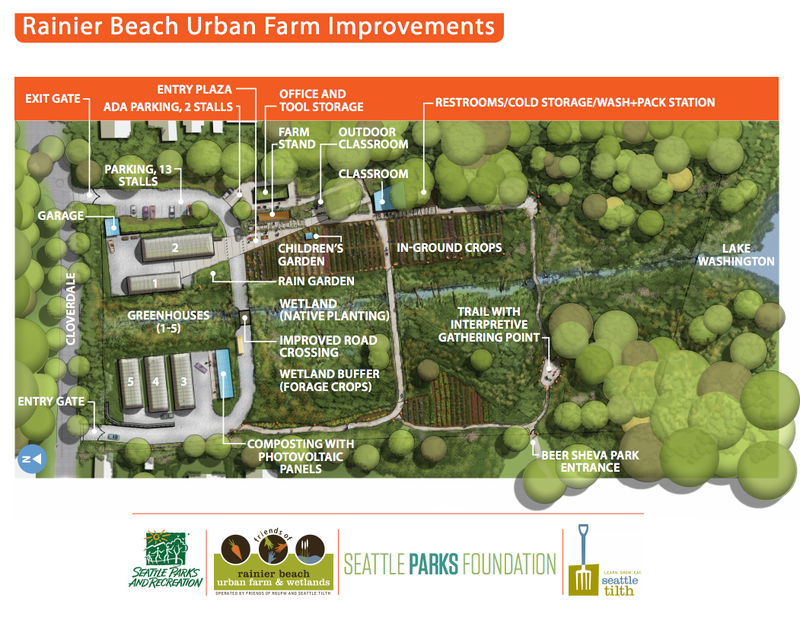 We are excited that the campaign to expand Rainier Beach Urban Farm & Wetlands is nearly complete as it continues to connect our neighbors in South Seattle. We hope you will join us in supporting the campaign by making a donation today. Your gift of any size will bring long awaited improvements to Seattle’s largest sustainable urban farm and education center. If you haven’t had a chance to visit the farm you should come soon. And we hope you will make a gift today to help us complete the campaign! Tell Friends of RBUFW why you this cause!